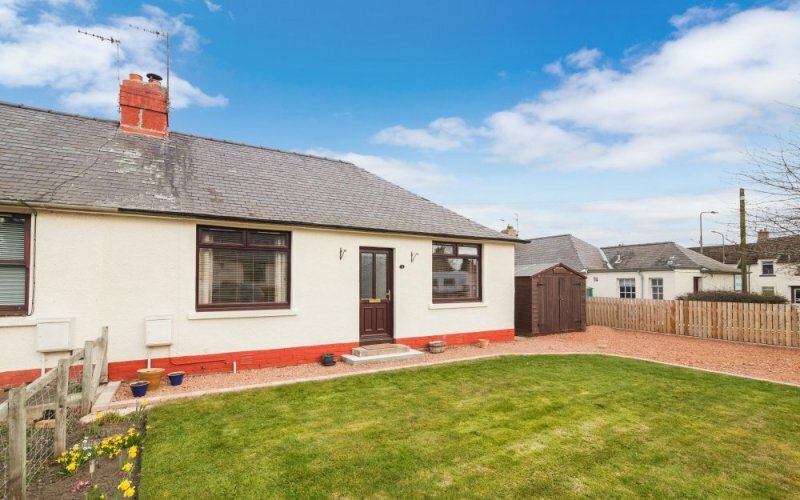 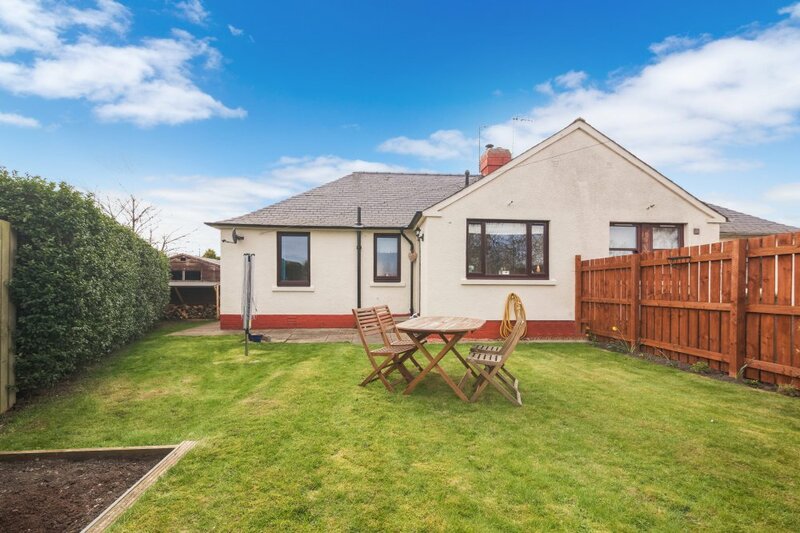 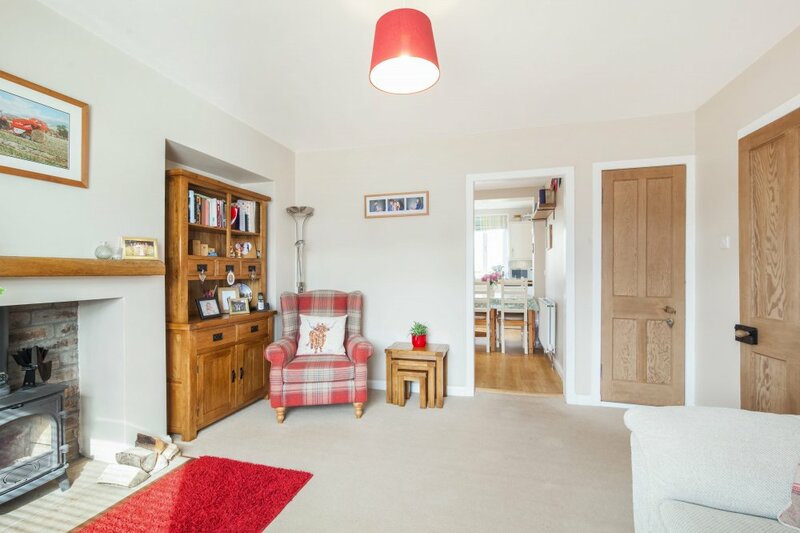 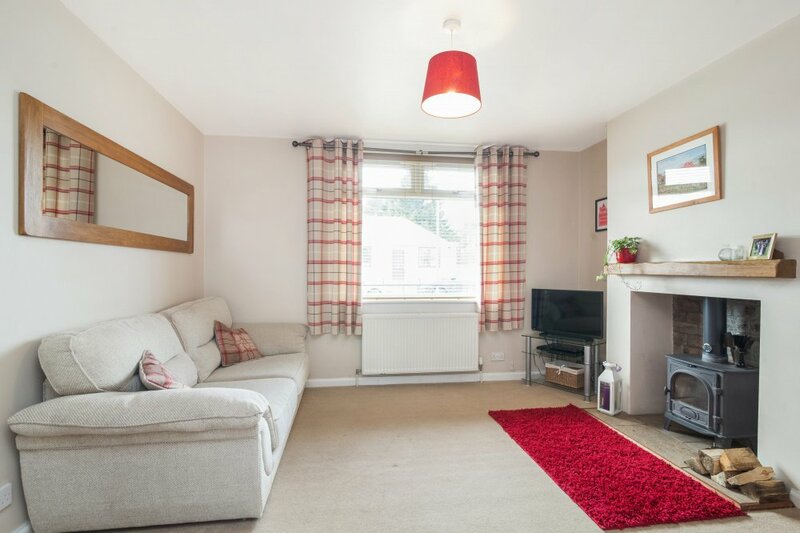 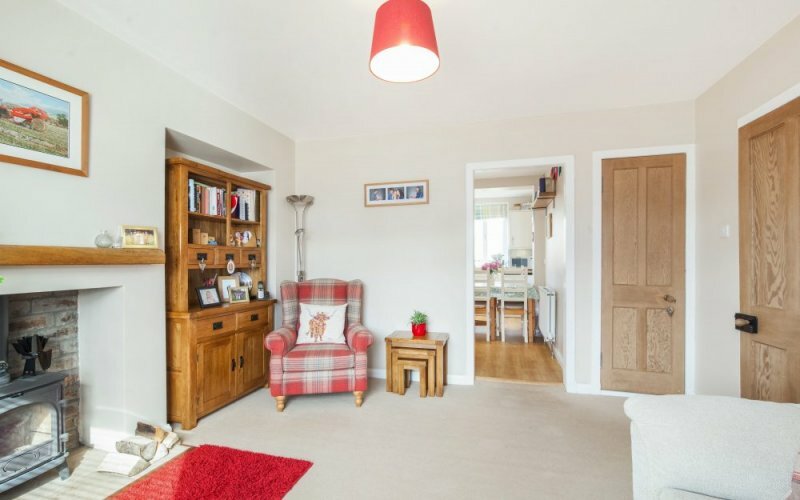 Boyd Legal are delighted to present to the market this rarely available, beautifully presented semi-detached bungalow situated within the heart of a peaceful village. 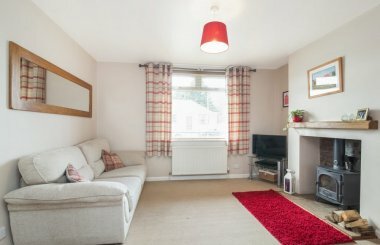 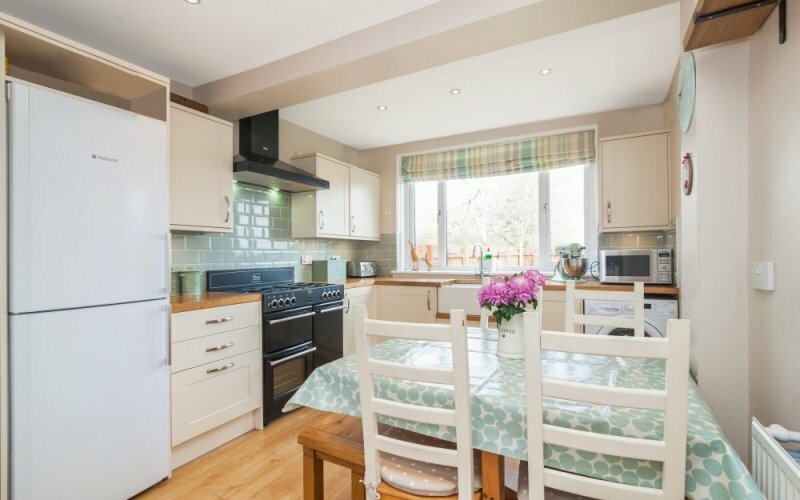 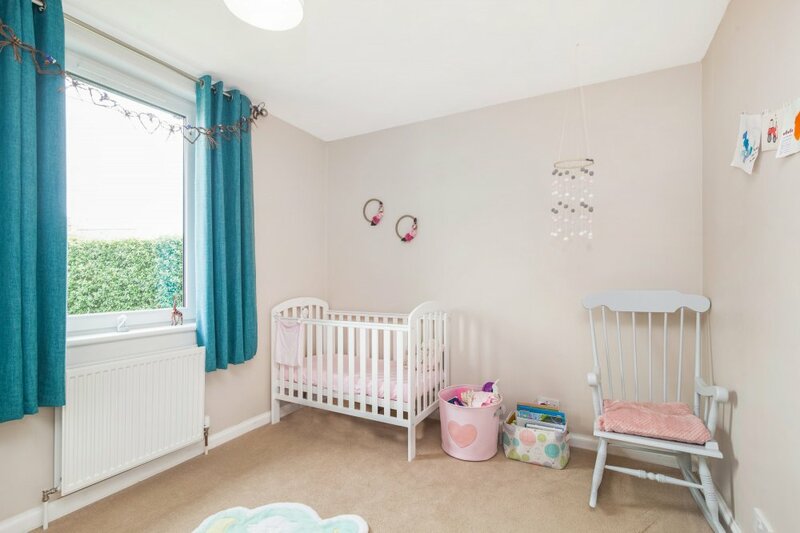 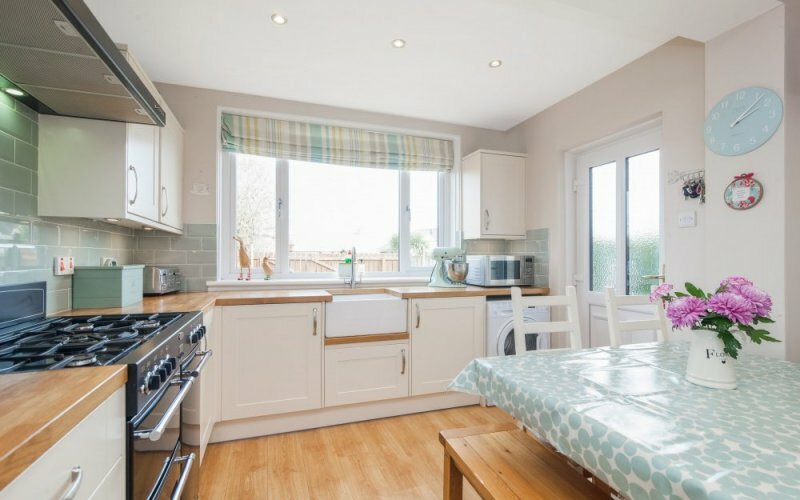 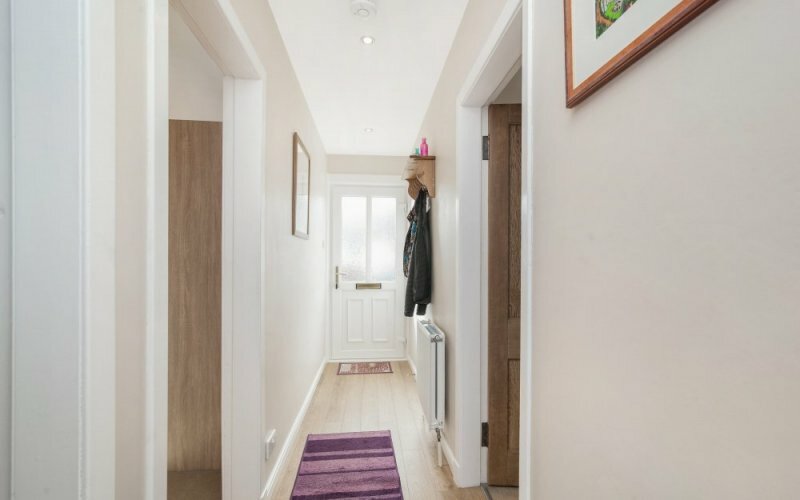 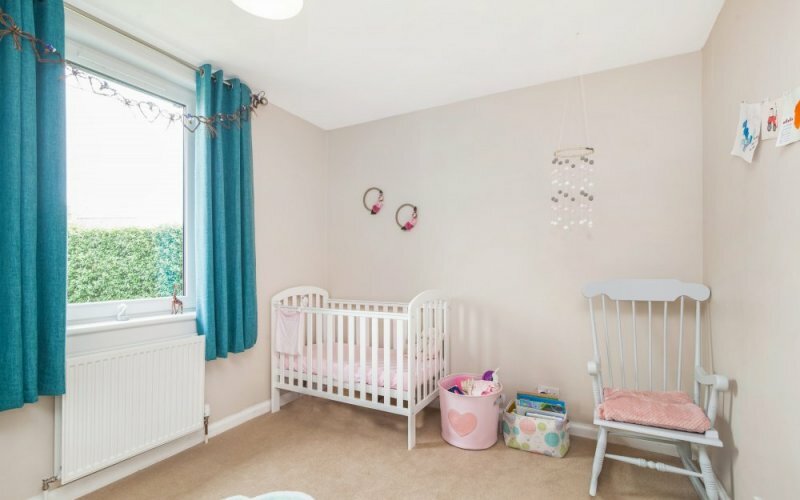 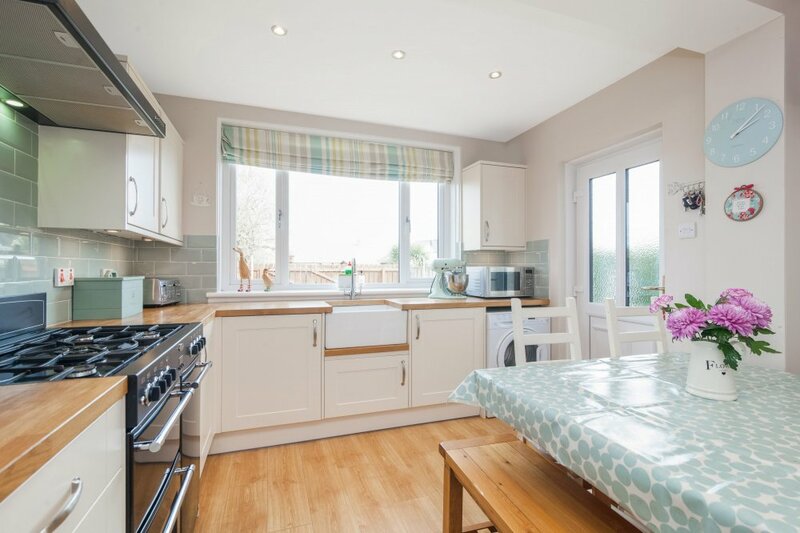 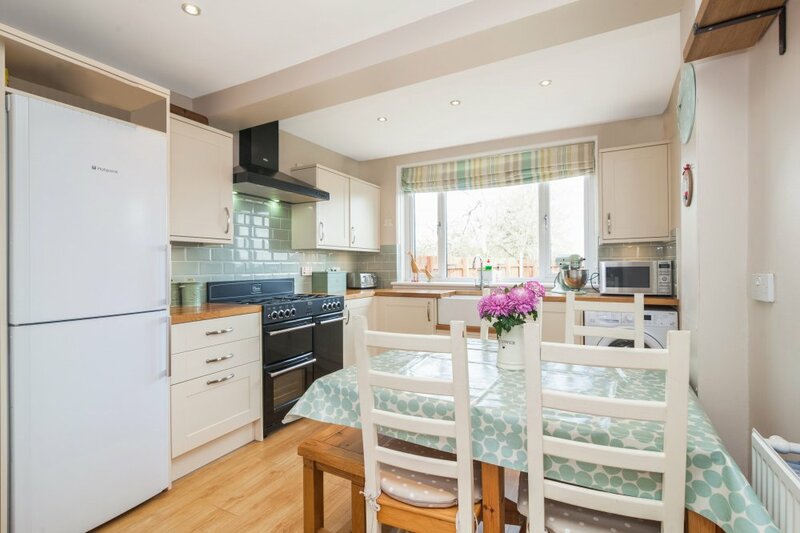 The property offers a bright and spacious home and is in true move-in condition with neutral décor and is finished with quality fixtures and fittings throughout. 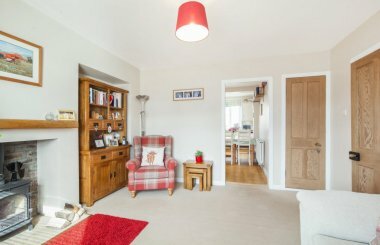 The property briefly comprises: - a welcoming entrance hallway, a lovely bright living room with built-in fireplace with real log burning stove and feature solid oak wood mantel, large breakfasting kitchen, fitted with contemporary based and wall mounted units with ample solid oak worktop surfaces, there is space to accommodate a dining table with chairs and a door gives access to the rear garden. 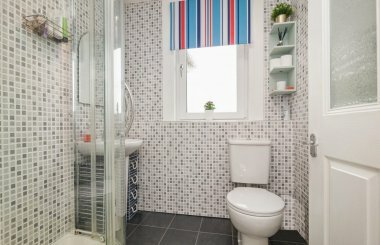 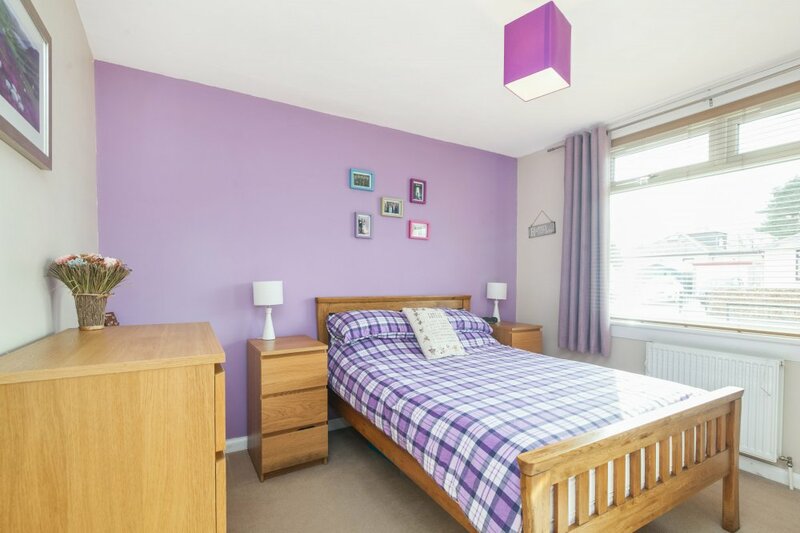 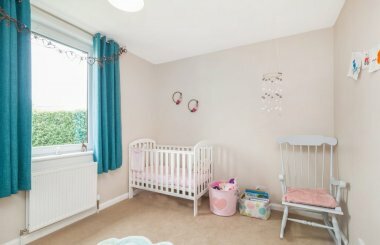 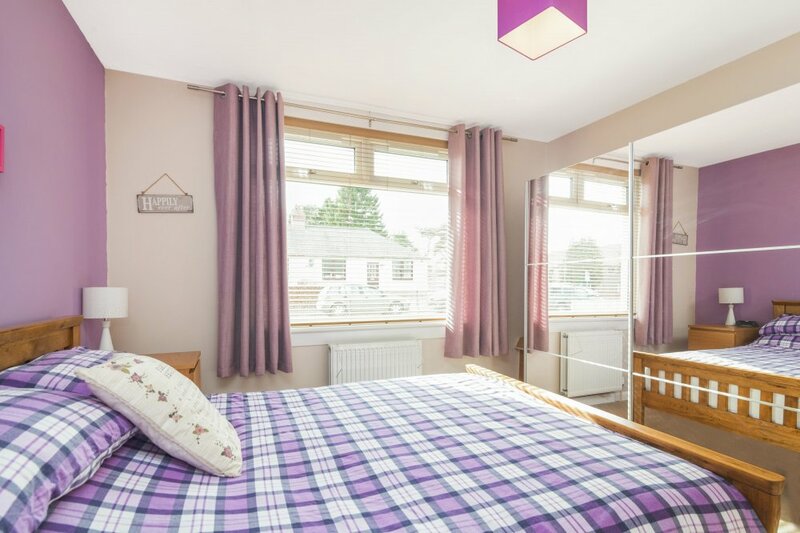 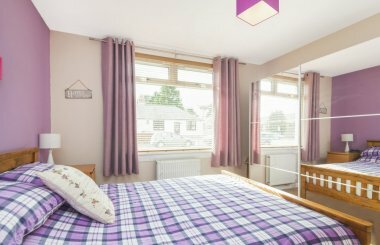 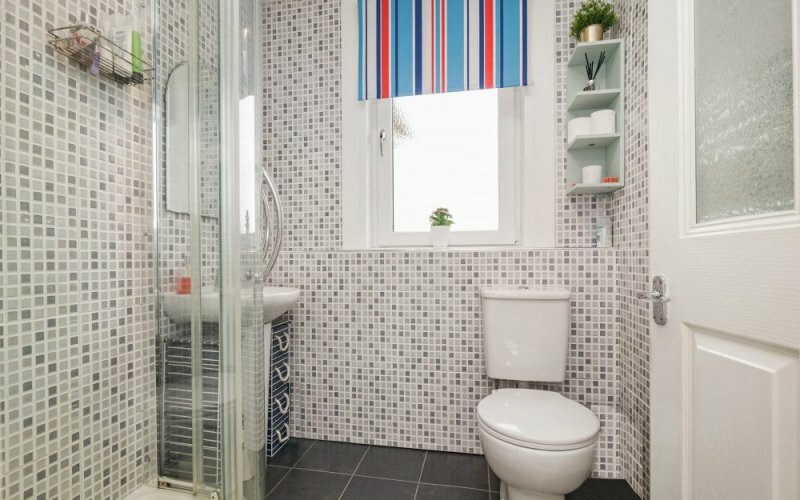 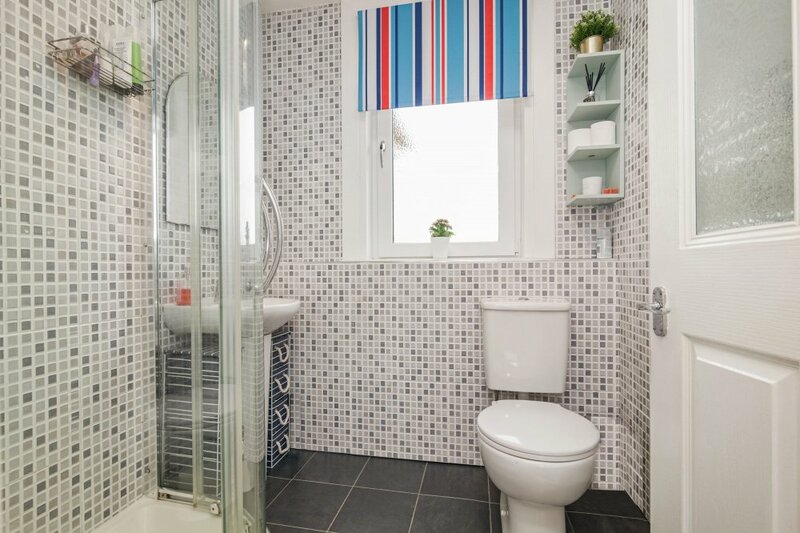 There are two light and airy double bedrooms and a stylish shower room. The property benefits from gas central heating and double glazing. Externally there are spacious well-maintained gardens to the front, side and rear of the property and driveway. 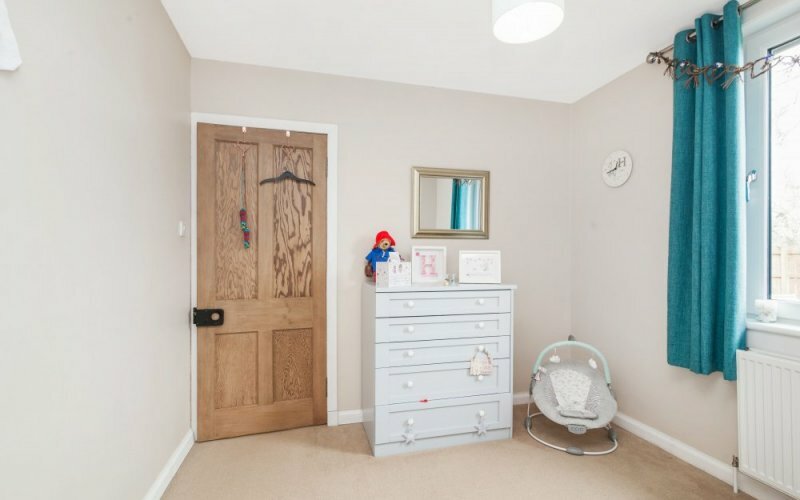 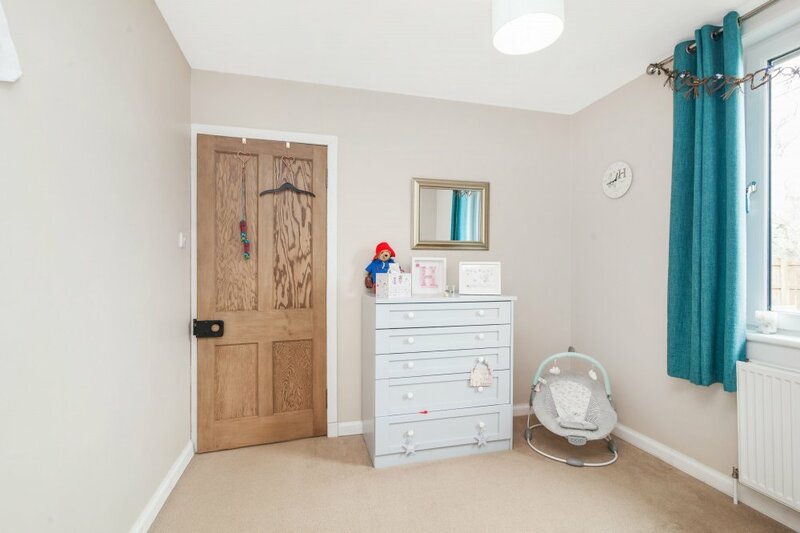 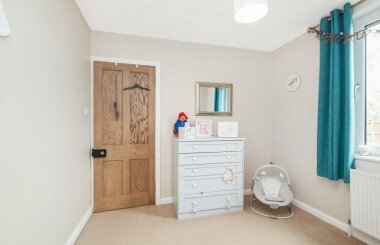 The property has planning permission for the creation of a utility room as an extension to the kitchen, and a loft conversion with dormer windows to create 2 bedrooms upstairs. This property will appeal to a variety of buyers and viewing is highly recommended to fully appreciate the size, standard and quality of accommodation on offer. 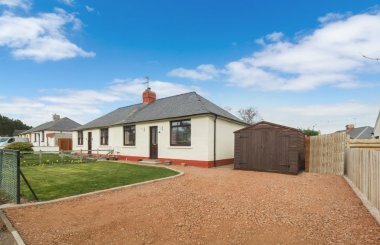 Elphinstone is a quiet village situated on the outskirts of Tranent and is set amid the pleasant East Lothian countryside. 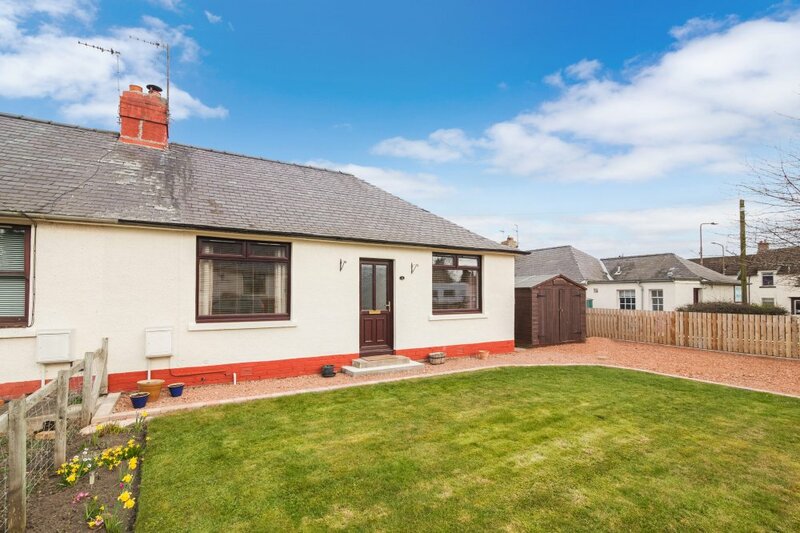 For every day needs the village is served by a local shop/ Post Office and a wide range of local shopping is available close by in Tranent, including an Asda and Aldi store, and also nearby at the market town of Haddington. Educational facilities are available in the area catering for children from nursery to primary school age and Elphinstone is in the catchment area for Ross High School. Fort Kinnaird, The Gyle and Straiton retail parks all offer a wide range of shops with all the High Street names and are just a short drive away together with an Asda Superstore. There are frequent bus services to Tranent and surrounding areas and close by is the A1 which leads to all of Scotland’s arterial routes. 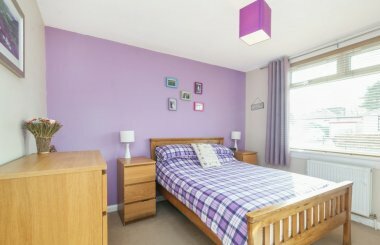 Among the many leisure and sporting facilities nearby are football, rugby and an excellent sports centre in Tranent. 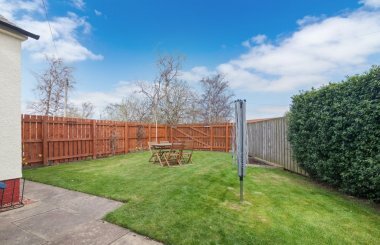 For the golfing enthusiast, there are numerous golf courses in the area, the most famous of which being the championship course at Muirfield. Elphinstone offers an ideal location for those who enjoy the peace and tranquillity of the countryside but need to be within reach of the city.